Our commitment to excellence in research, teaching, and service is demonstrated through the works of the faculty, staff, and graduate students. Faculty and students engage in compelling and rigorous research that spans a broad scope of sociological interests and subspecialties. Our department is best known for its contributions and training in the areas of: Criminology; Medical Sociology; and Race, Ethnic, and Immigration Studies. The faculty and students publish their research in top tier academic journals‌ as well as present their work at both national and international academic conferences. The department’s commitment to service is evident through a variety of faculty and student activities including community outreach, service learning, editorships, and committee memberships. 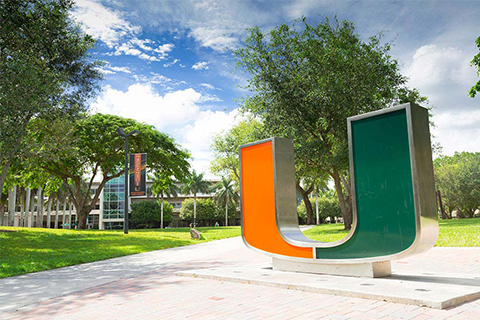 A number of faculty members serve as representatives for organizations such the National Collegiate Athletic Association, and hold appointments on panels, e.g., the National Science Foundation Dissertation Advisory Panel and the National Endowment for the Humanities Social Science Review Panel. Our faculty currently serve on editorial boards of journals including but not limited to: Society and Mental Health, Health Service Research, Journal of Substance Abuse Treatment, Criminology, International Migration Review, and American Behavioral Scientist. Our students also engage in service activities, such as efforts towards community organizing and volunteering in the greater Miami area. For more information about the department, please explore the rest of our website or contact us directly. You can also view our Facebook, Twitter, and Instagram accounts for the latest departmental updates. 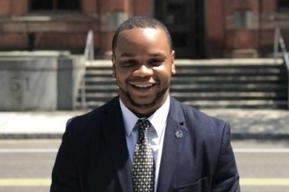 Oshea Johnson will be interning at the Centers for Disease Control and Prevention in the Department of Violence Prevention, Surveillance Branch, due to recently receiving a RISE fellowship. 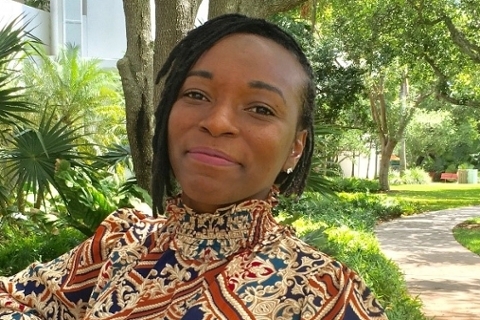 Congratulations to Shameka Thomas for being the first graduate student in the Sociology Department to receive the Most Innovative Teaching Award for Graduate-Student Faculty from the University of Miami's College of Arts & Sciences. 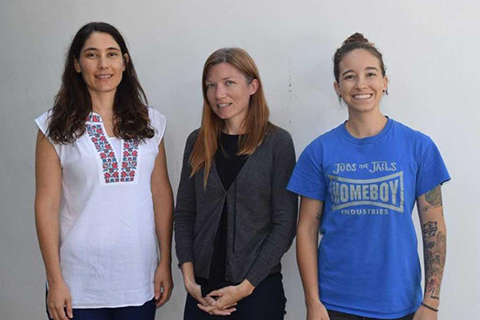 The Department of Sociology would like to extend a sincere welcome to our three new graduate students: Maria Rosario, Carrie Hough, and Jordan Grasso. 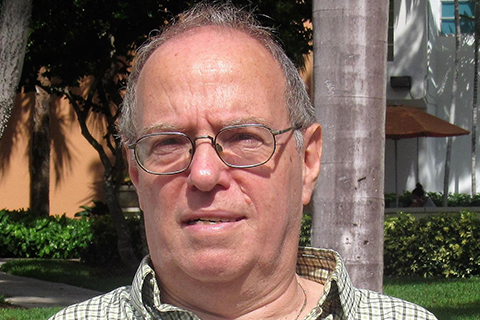 The Department of Sociology is pleased to announce that Dr. George Wilson is the new chair of the department!